This Marvel Podcast list by ComicsVerse includes all sorts of podcast topics dealing with Marvel. First, the ComicsVerse Podcast receives most recognition for our character study podcasts featuring Marvel characters. 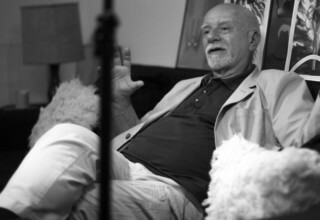 Our philosophy involves delving into a character’s need, public persona, and tragic flaw. 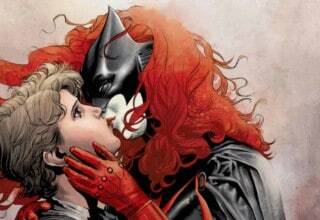 To achieve this end, we look at significant comics the character previously appeared inside. We also analyze the entire arc of a character including their concept, design, and role in the Marvel Universe. Characters covered include Storm, Emma Frost, Jean Grey, Marvel’s Muslim Women, the Women of X-Men, and more! Additionally, ComicsVerse frequently interviews Marvel creators. 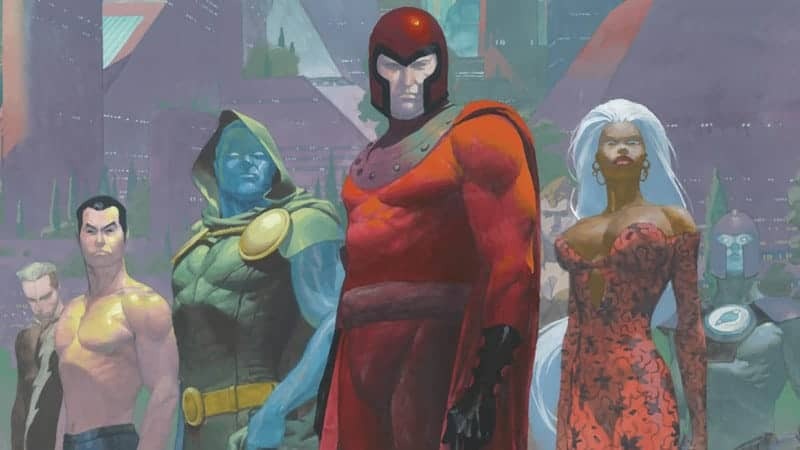 We’ve been lucky enough to interview some top talent in the comics industry including Rick Remender, Chris Claremont, Marv Wolfman, Gene Luen Yang, and others! Finally, the cornerstone of the ComicsVerse podcast involves analyzing Marvel story arcs from comics. 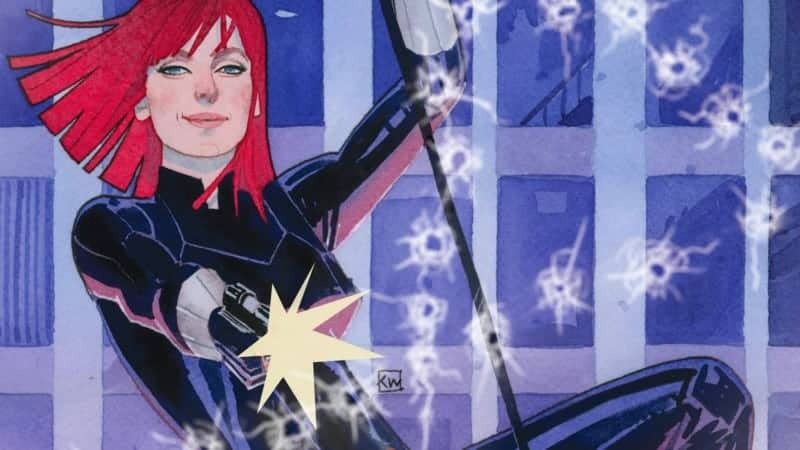 Black Widow is one of Marvel Comics' most ambiguous characters. So, why do we love her so much? Find out on this week's episode, right here! 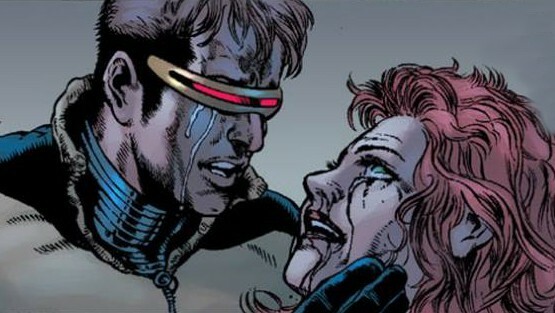 Jean Grey is an extremely well-known character, perhaps most known for all the times she's died. We take an in-depth look at why she's died so many times! We love Kate Bishop and we loved talking about her! 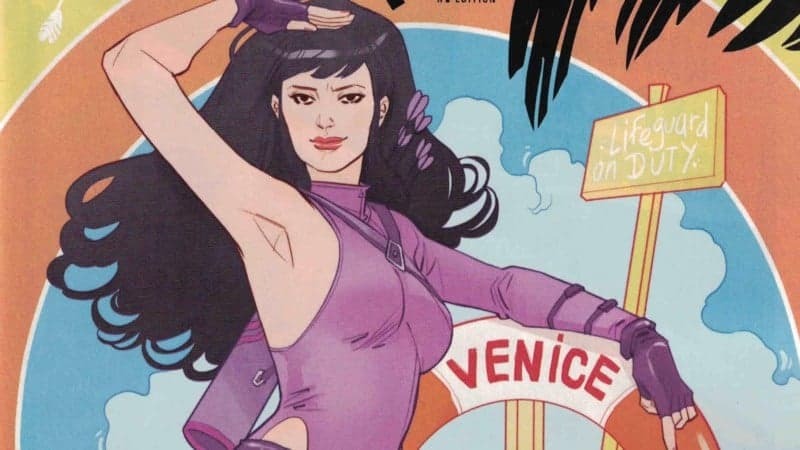 Join two of ComicsVerse's Kate Bishop fans as they discuss everything from her parents to her new team! 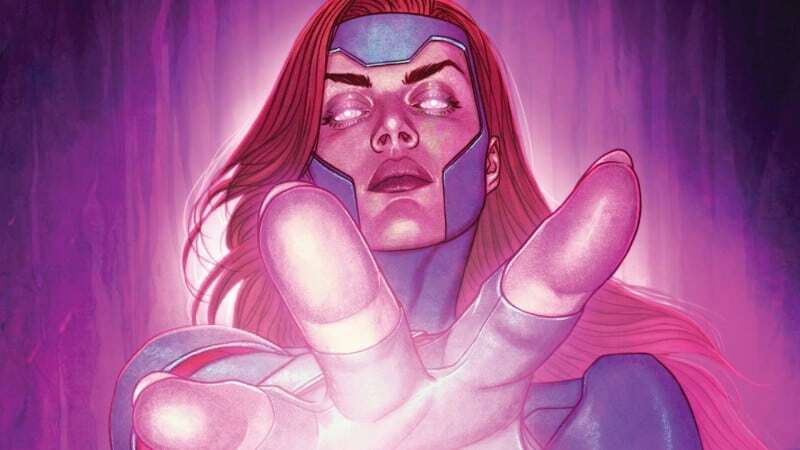 In the first decade of the new millennium, Scarlet Witch lost her grasp on reality and created a new world where mutants ruled the Marvel Universe after she accidentally killed the Avengers in House of M.
X-Men Red by Tom Taylor sees the return of Marvel's Jean Grey in the X-Men comic book universe as leader of her own team and fighting a familiar foe. Marvel Comics' Peter David talks X-FACTOR's Polaris and the kiss Rictor and Shatterstar share after their reunion. 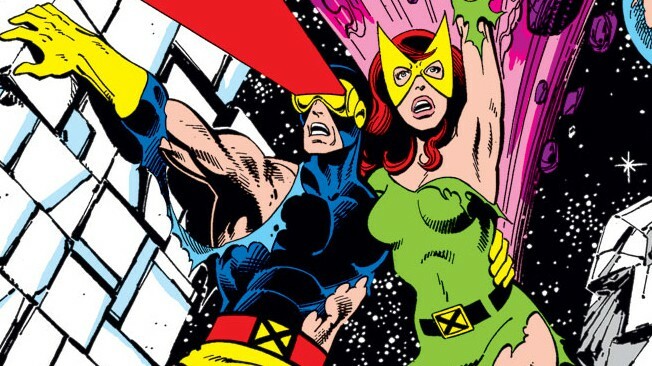 In this ComicsVerse podcast, Jean Grey and the Phoenix are in the cross-hairs as we look at her in X-Men Dark Phoenix Saga. Annie Wersching brings her brand of badassery to Marvel's Runaways portraying the role of Leslie Dean, and she looks fabulous in all white while doing it! 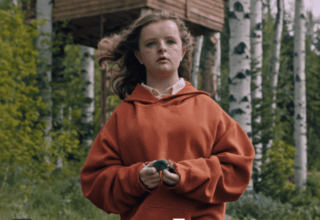 ComicsVerse discusses the rise and fall of the time-displaced teenage Jean Grey from Dennis Hopeless's JEAN GREY published by Marvel. I went into the interview knowing Polaris is a superhero. 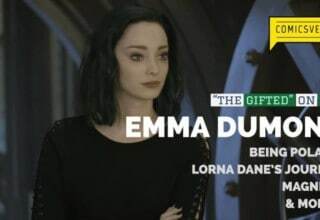 By the time the interview finished, I left knowing Emma Dumont is a superhero too. We had the luxury of sitting down with Marvel's RUNAWAYS actor Angel Parker in this audio interview who sheds light on her character -- Catherine Wilder! Episode 1 of ComicsVerse's THE GIFTED After Show gets in-depth about the characters, acting, and storylines!